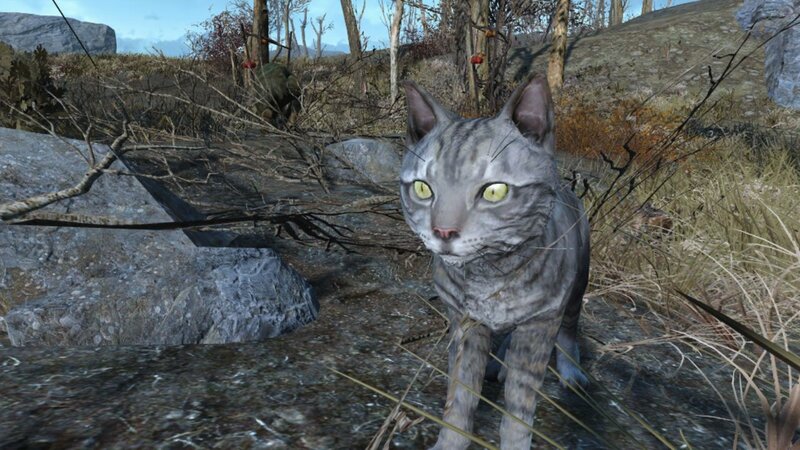 In this post, we’re going to take a look at some of the best mods for Fallout 4 that mainly affects animals & NPCs. This post is for the PS4 only, although some of the mods may be available for other platforms. All of the buttons below link back to Bethesda.net, where you will be able to read more info on the mod, look at pictures and download it for your console. The mods below are sorted in no particular order. 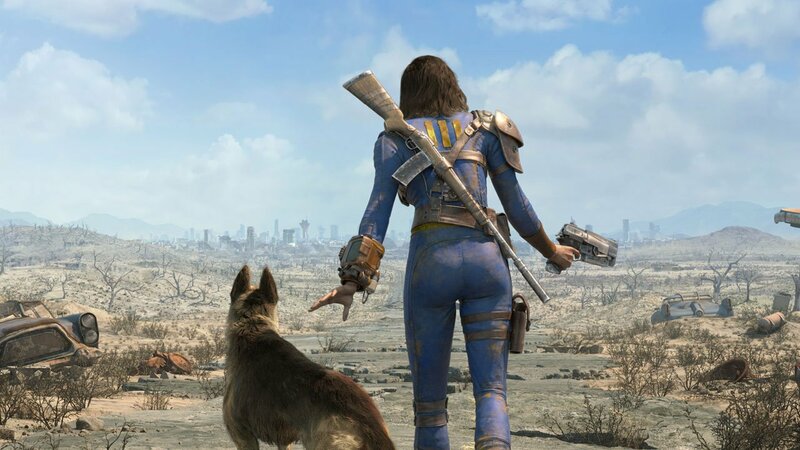 If you want to check out some more content for Fallout 4 that we’ve covered, check here! The Dog Armor mod just slightly changes the armor in-game. Now it has an actual rating, so that it provides protection for Dogmeat. It’s a simple mod that doesn’t make any massive changes to the game. 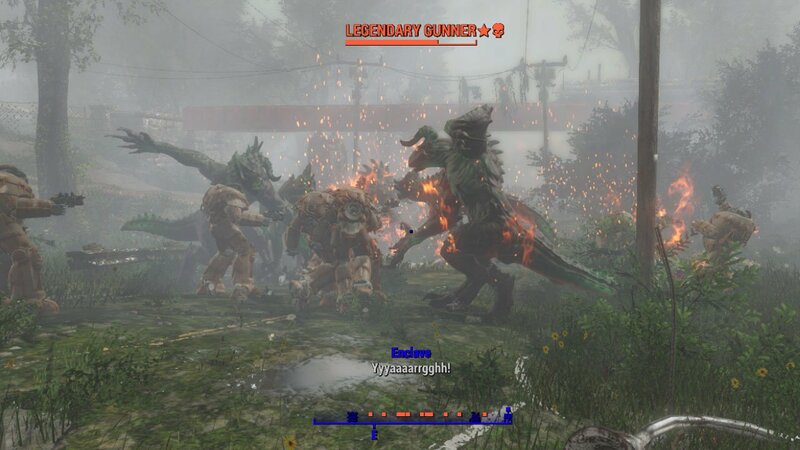 This mod allows you to spawn Legendary NPCs into the game. You can spawn in the NPCs by heading to a Chemistry workbench under ‘LegendaryNPCSpawner’. The developer has been updating this mod, adding more NPCs to the list that you can spawn. 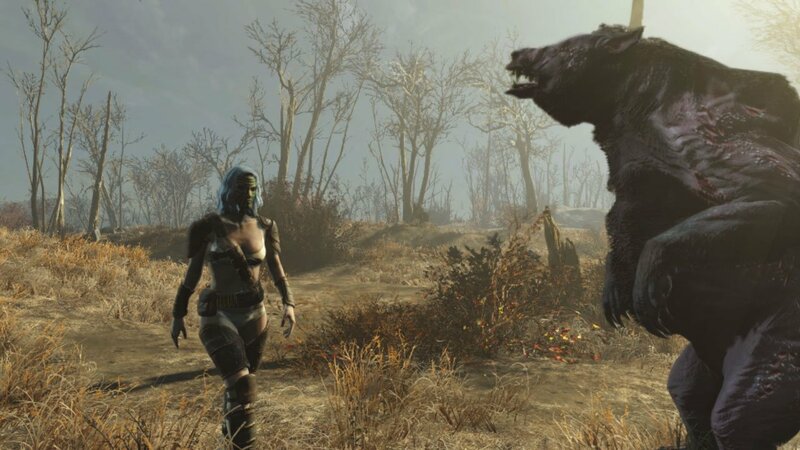 Obey Me changes how pacifying works in Fallout 4. Including the Animal Friend, Intimidation and Wasteland Whisperer perks. It also allows you to have multiple followers at once, who can be of different races. For example, you can have humanoid followers, animals, creatures and even robots. 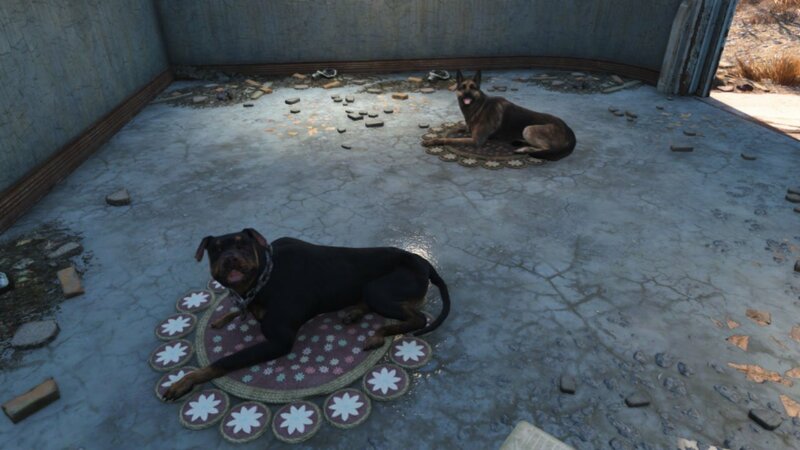 If you want to make Fallout 4 feel a little realistic when it comes to dogs, you’ll want to install the Dog Rugs mod. What it does is gives dogs a place to rest, specifically on a daisy rug. 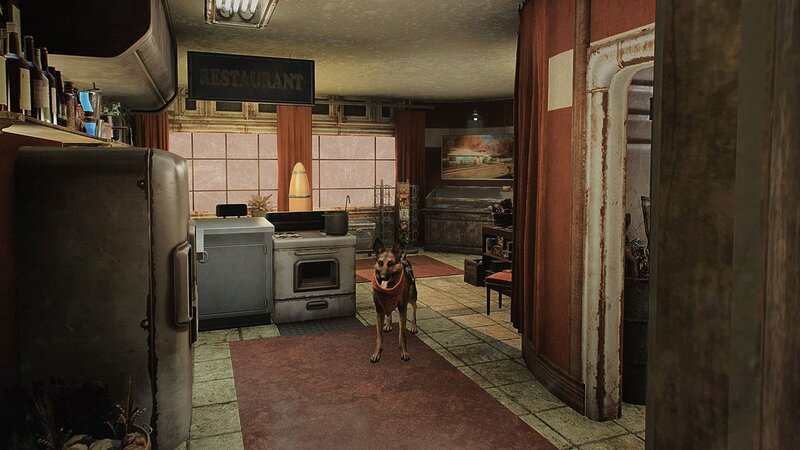 In the base game, dogs will only use dog houses which aren’t really suitable for indoors. Now though, they have their own bed that can be placed in your home. This is quite an interesting mod. 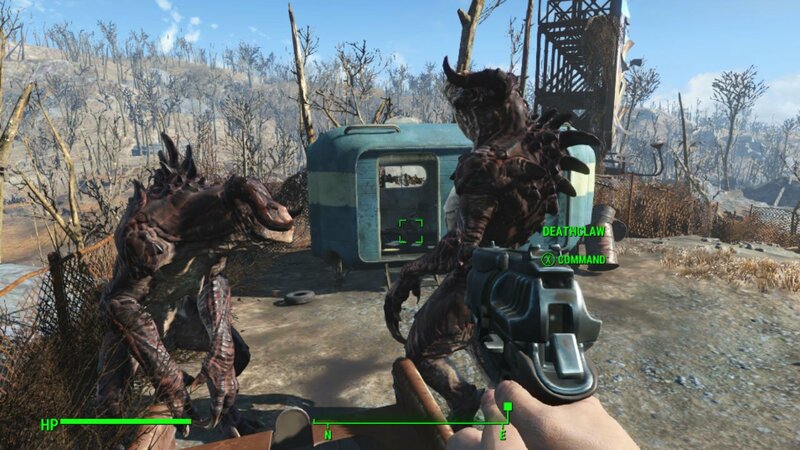 After installing it, you will be able to spawn gorillas into your settlement. All of which have different sizes. Gorillas can be spawned in through the workshop menu, found under the Miscellaneous category. Whilst this mod doesn’t change game-play, it’s still a fun little addition. 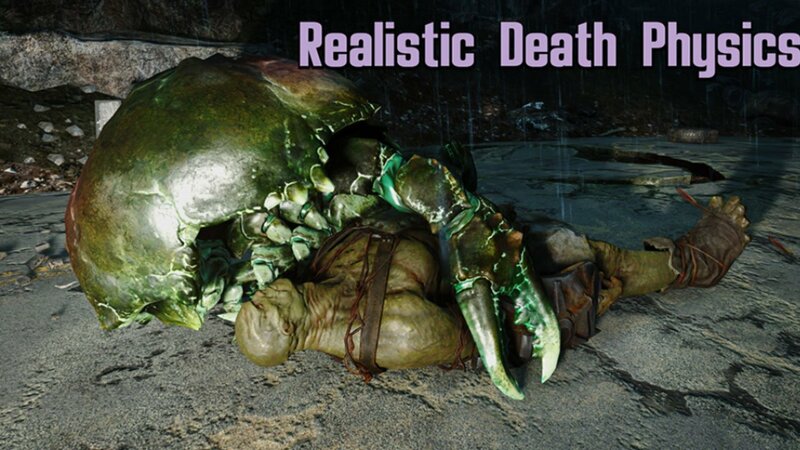 Do you find death animations in Fallout 4 to be unrealistic? Sometimes, your bullets from mediocre weapons will send enemies flying into the air. What this mod aims to do is fix that, by removing the death animations all together. Instead, enemies will simply ragdoll when they are killed. 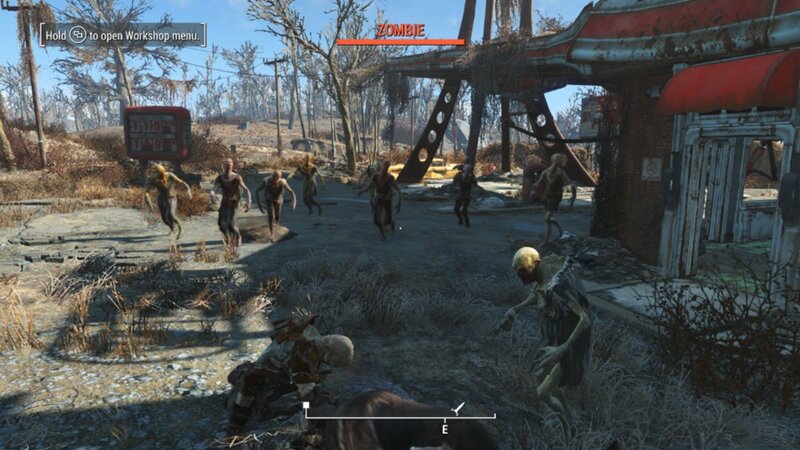 This Fallout 4 mod available on all 3 platforms is called ‘Zombie Walkers’. What it does is changes the behaviour of feral ghouls in the game, so that they act more like Zombies. It does this by reducing movement speed, disabling sprinting and disabling dodges. Although now they hit much harder. This mod adds tribal groups to the Commonwealth in Fallout 4. You’ll find these groups living alone out in the wilderness. They will attack you if you get too close. Each member has a tattoo that represents their role in the group, such as the chief, a huntress, berserker and more. 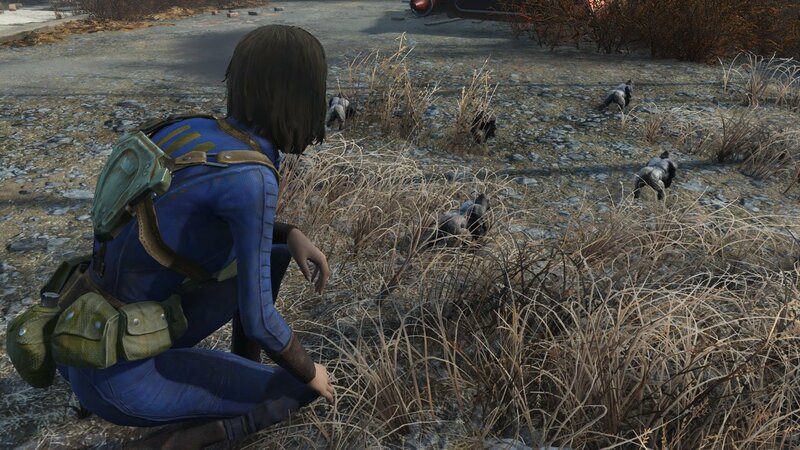 What this mod does is massively increases Dogmeats damage in Fallout 4. It increases it from the base damage per second of 1-2, all the way up to 58 damage per second. The developer of the mod states that the mod doesn’t make Dogmeat overpowered, instead making him more realistic. This mod is quite simple. When you set up a signal beacon in your settlement, you will attract new settlers who will come live with you. However, after installing this mod, it will also attract child settlers as well as animals who will live at your settlement. Which just adds a little bit more realism & immersion to the game.